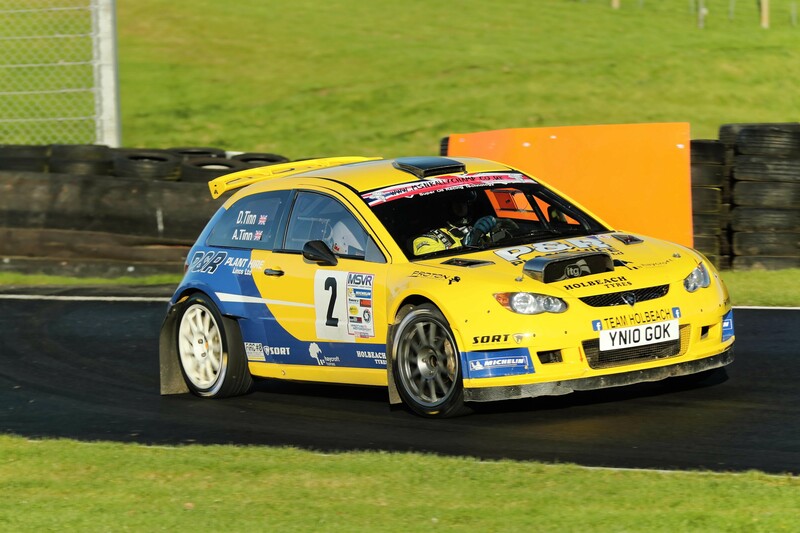 The fourth running of the North Humberside Motor Club Cadwell Stages Rally took take place on Sunday 19th November. This year the the Junior Rally was held on Saturday 18th November. the Kick Start Junior 1000 Rally Championship. This was a hard fought win with a winning margin of a mere 2 seconds. Full results can be found on the events own website www.nhmccadwellstages.org.uk. 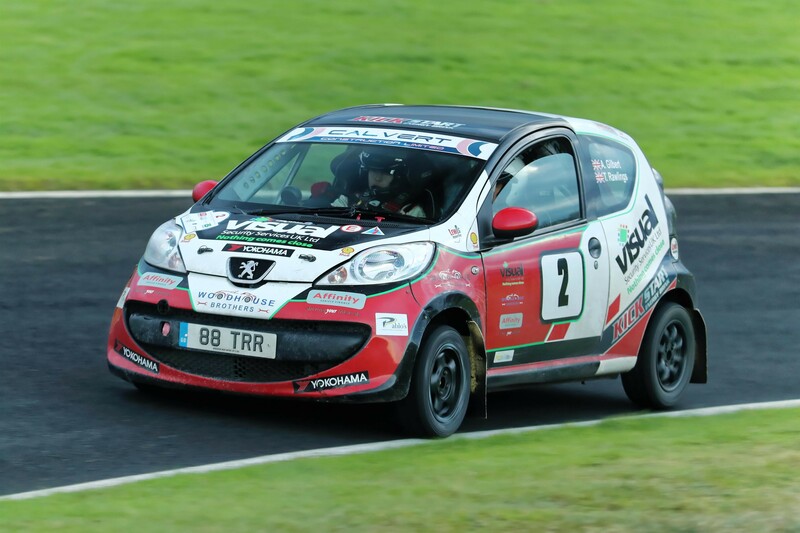 The Junior event was won in fine style by Tom Rawlings and Alan Gilbert in their Peugeot 107. The Juniors completed the same stages as the adults, and Tom's time, had he been with the seniors, would have made him 59th overall and second in class 1. The Juniors are the stars of tomorrow!! NHMC thanks all the competitors who supported us at Cadwell and we hope to see you all again next year. Thanks also to all the officials, particularly the stage set-up teams and marshals who had to endure cold (although sunny) weather, without their help the event could not have run.